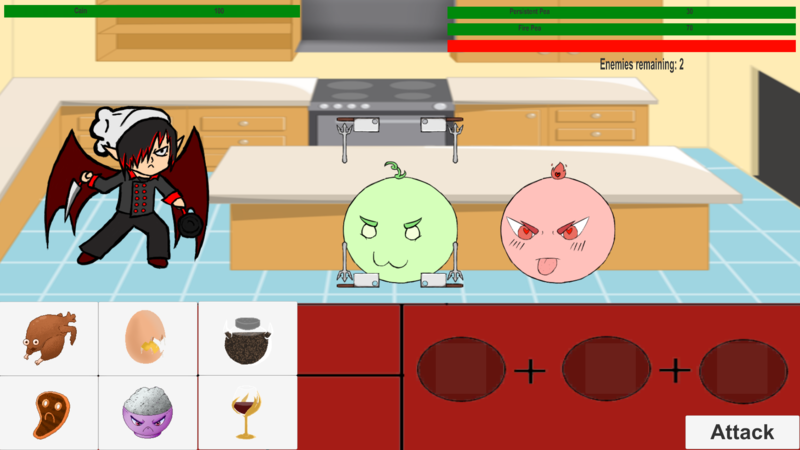 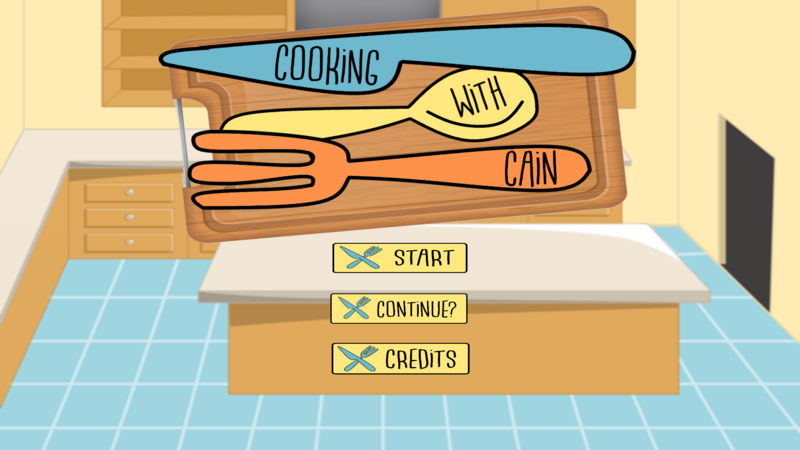 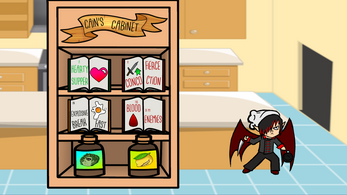 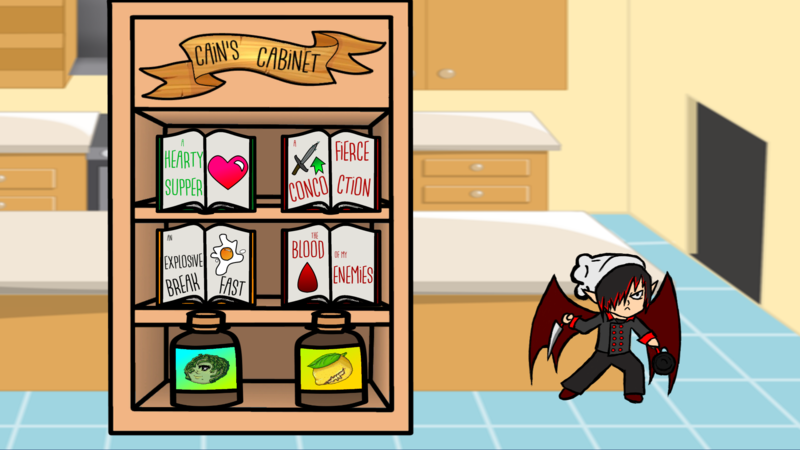 In Cooking with Cain, help Cain save his cooking show by combining demonic ingredients to form delicious attacks to defeat food demons. 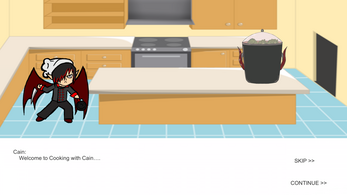 To Install just, download and extract the zip file. 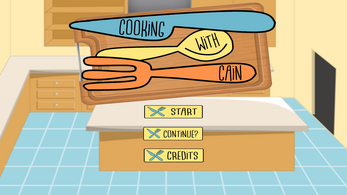 Then run the unity .exe titled Cooking with Cain.